Download the Fujifilm XP150 Manual. Visit the official Fujifilm XP150 page at Fujifilm USA and Fujifilm Global. 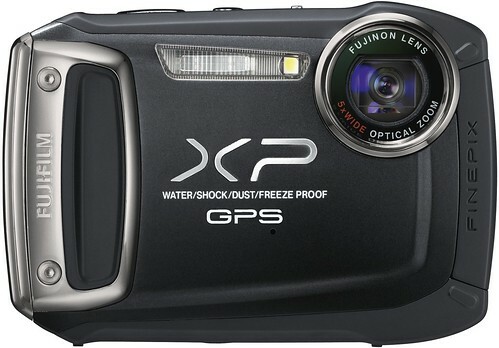 The XP150 was announced on Jan 5, 2012 — read the press release at DPReview.com.